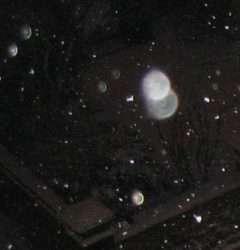 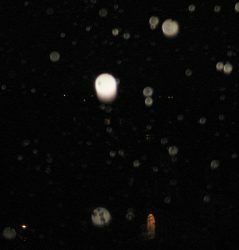 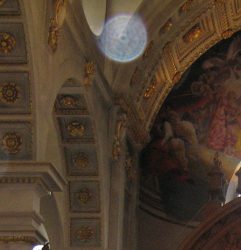 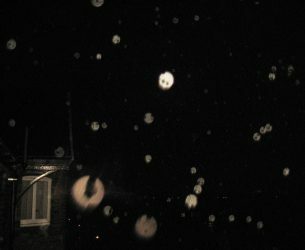 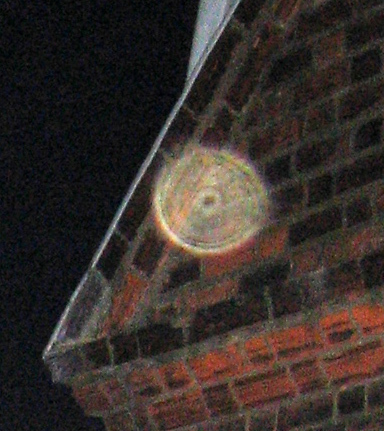 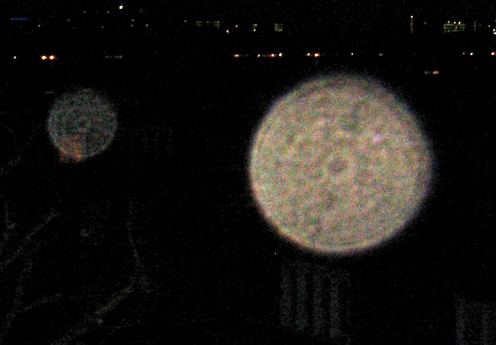 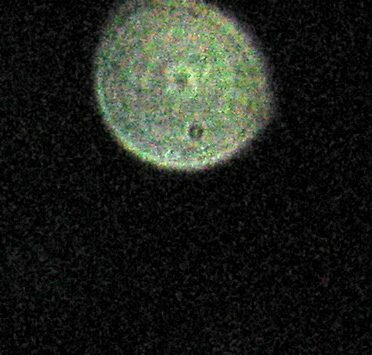 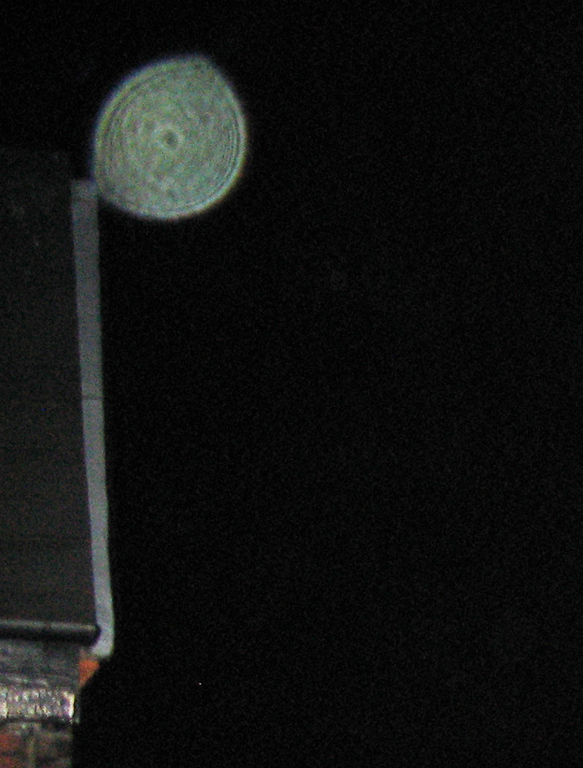 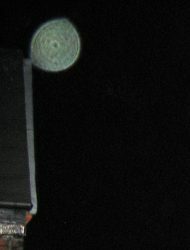 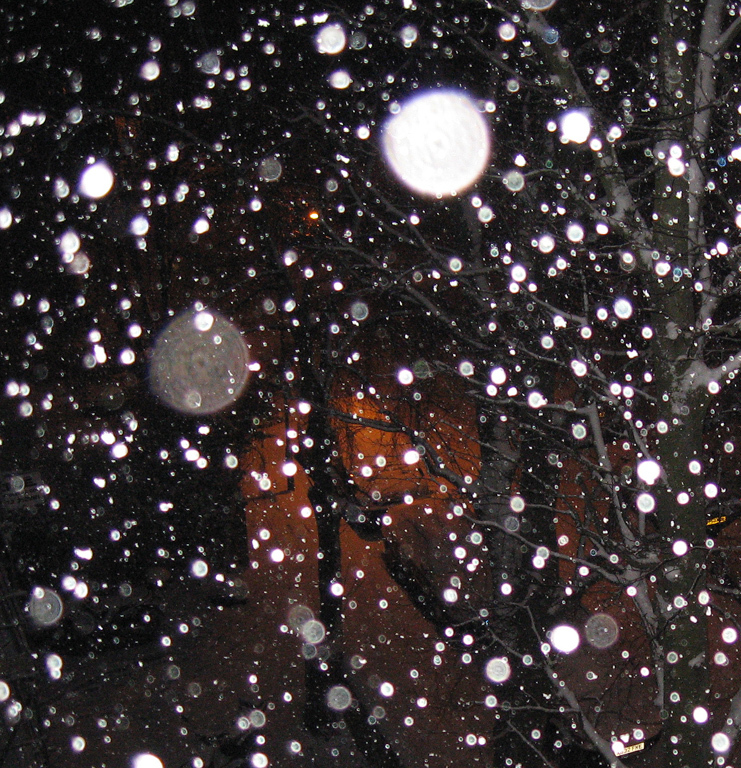 I first noticed orbs appearing in my photographs in early 2009. Since then I have shot several thousand of these images. Orbs appear in the infrared part of the spectrum, beyond our normal range of vision. But they can be captured on camera using flash. 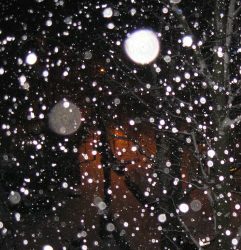 I have personally found that they appear in abundance for me after a long meditation. 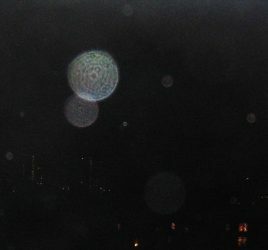 Orbs are attracted to music, sacred places, children, laughter, and wherever there is an upbeat or uplifting atmosphere. 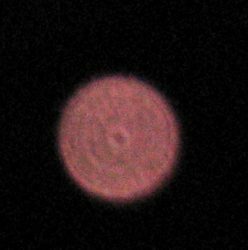 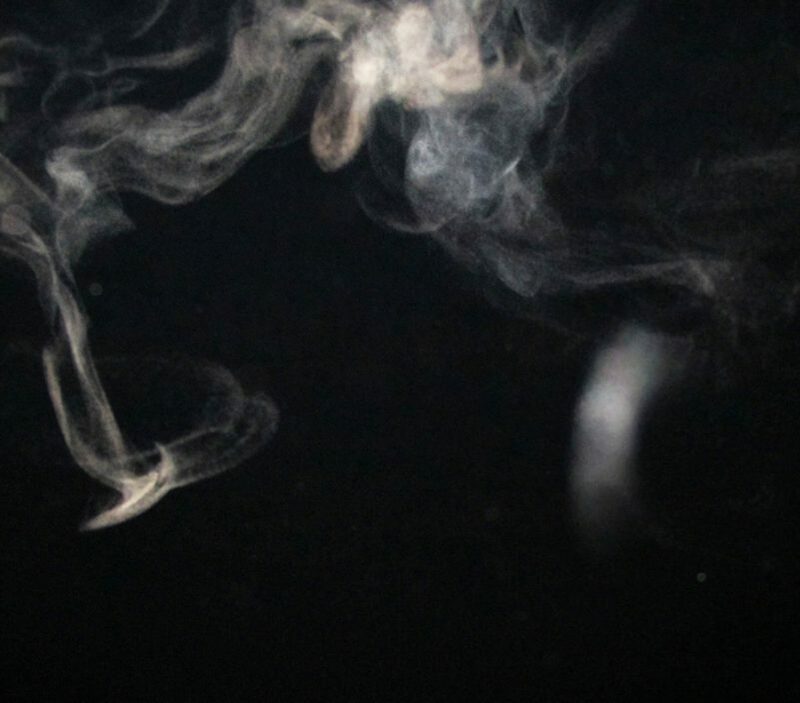 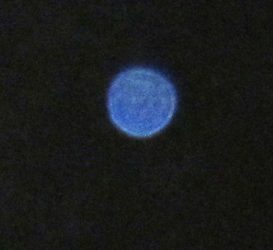 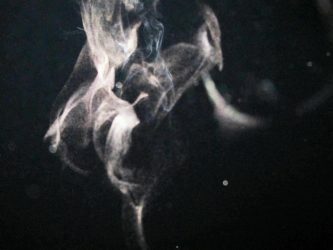 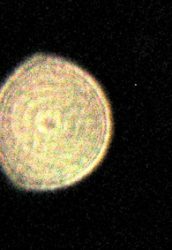 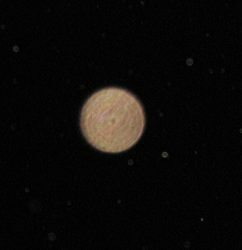 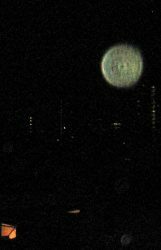 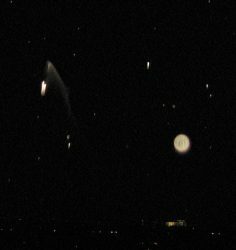 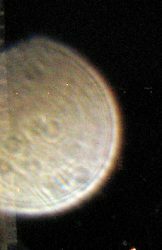 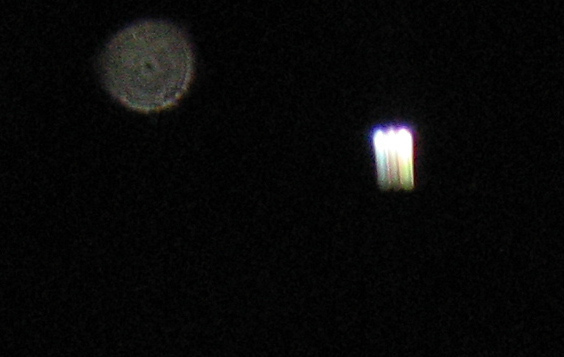 Other unusual luminosities, such as rods, veils, hearts, and plasma beings, may appear alongside or instead of orbs. 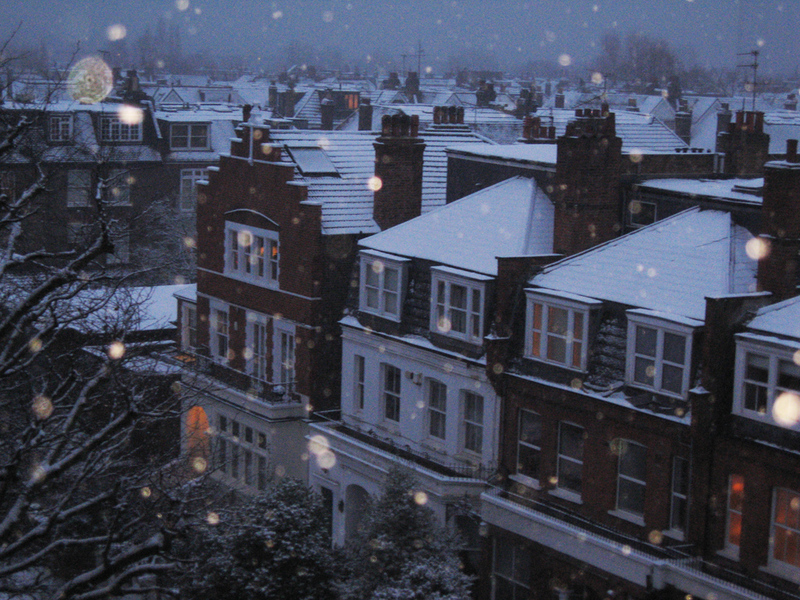 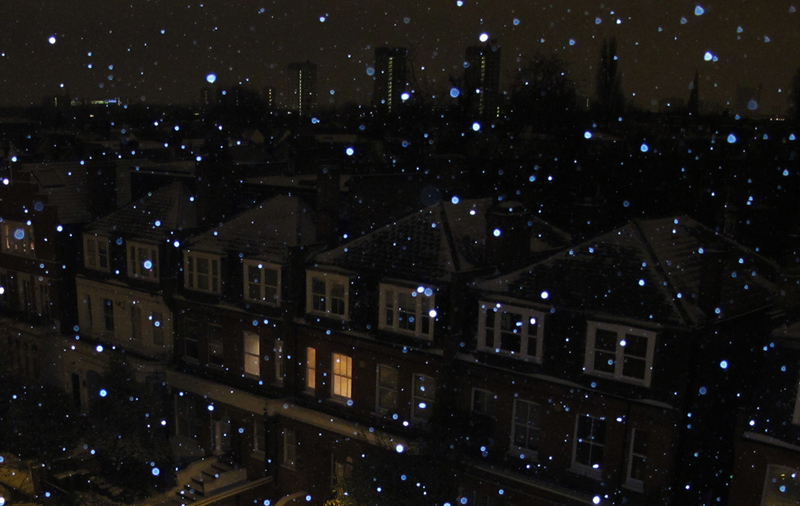 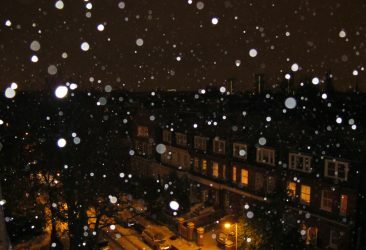 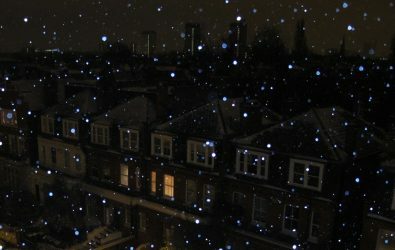 Most of these images were shot at night from my fifth floor window overlooking north London.